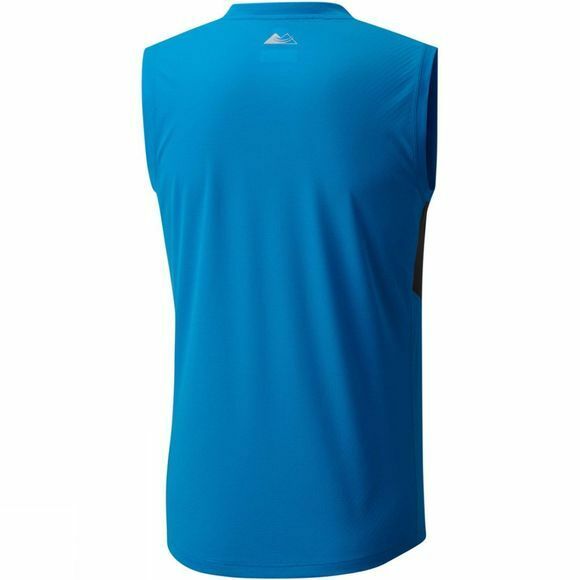 The Mens Titan Ultra Vest from Columbia is an essential part of the perfect trail runner kit. 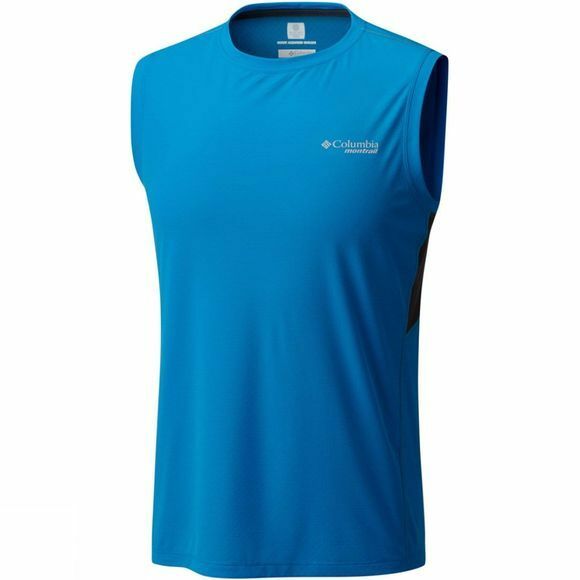 It has an even higher performance than before, thanks to Omni-Freeze Zero sweat-activated super cooling technology that cools down the shirt when you sweat and Omni-Wick which accelerates sweat evaporation. Two must-haves for your summer runs!